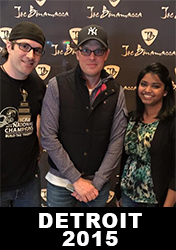 Joe Bonamassa Forum → Joe's Guitars, Amps and Gear → Bonamassa inspired guitar by Vintage Guitars-Wilkinson? 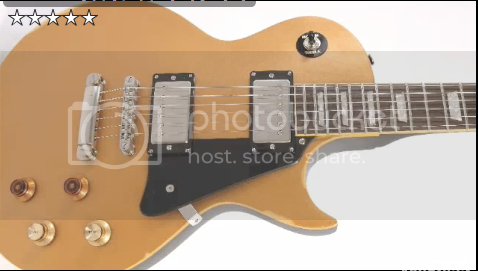 Topic: Bonamassa inspired guitar by Vintage Guitars-Wilkinson? Re: Bonamassa inspired guitar by Vintage Guitars-Wilkinson? This must be a entry for the poor man's Joe Bonamassa rig! Looks pretty good. Thing is, I bet Joe would still sound like joe playing one of these. i'd also be interested to hear joe's thoughts on this! Would Joe consider playing a Vintage Les Paul or is he a pure Gibson Les Paul player? 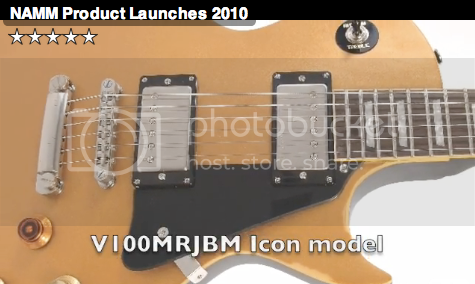 Has anybody tried the Vintage Peter Green model? I've always been intrigued by that guitar but never had a chance to play one. This company looks like it makes some really cool stuff. The relics look much better than Fender's road worn series... they even have modestly priced relic'd LP styles! They have a Flying V that looks cool, and Clapton's "the Fool" SG! Sweet! The Vintage guitars are actually quite good. In the same league as a decent Epiphone but better hardware. Are these made in Korea???? Well i decided to try the thing and well while the guitar was awfully set up and that i played in a quite simple set up, it feels good and pickups sounds amazing for the price. i hope Bonamassa was aware of that, is it allowed to do that without asking?? Hey amused, guess we know each other from spanish guitar forums, right? Nice to see you here! So you have the real JB Les Paul already??? I have not seen pics of that! And yes I haven't post lots of pics of my bonamassa yet because i still have to go get it from Paris (it will be next week). About the vintage models, you can test them in Bosco in Madrid. im pretty sure they're supposed to ask the artist when they make a signature model? ?